One of the best shows around – traditional, friendly and almost always sunny. Livestock judging starts early with Blackface sheep being well represented, other breeds include Border Leicester, Suffolk and Bluefaced Leicester. Also shown are the distinctive Belted Galloway cattle (or Belties) with their black, red or dun about a white middle and are a heritage beef breed. The Guild run a popular plant stall, usually starting around 9am, there’s a good selection of bedding, perennials and vegetable plants at very reasonable prices. At the foot of the show field the youngsters, and some grown ups, compete on their ponies in show-jumping, dressage and even fancy dress! If you have a pet of your own why not enter the pet show in the afternoon? 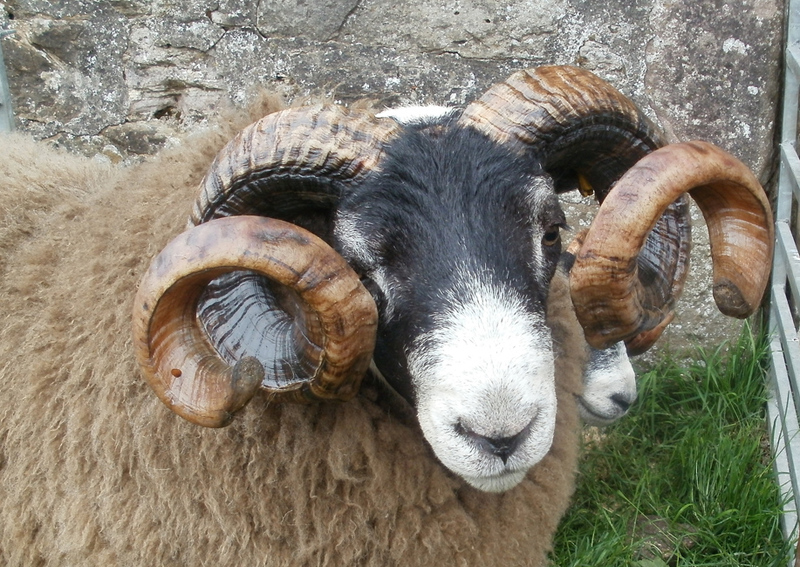 It’s held in the main ring just before the raffle where prizes include a gallon of whisky, half a lamb, a £100 note, vouchers for a meal in the Black Bull and many others. After working up a hunger and thirst make your way to the village hall for a famous Show Day Tea and enjoy a great cuppa, tasty sandwiches and delicious home-baking. A perfect ending to the day. 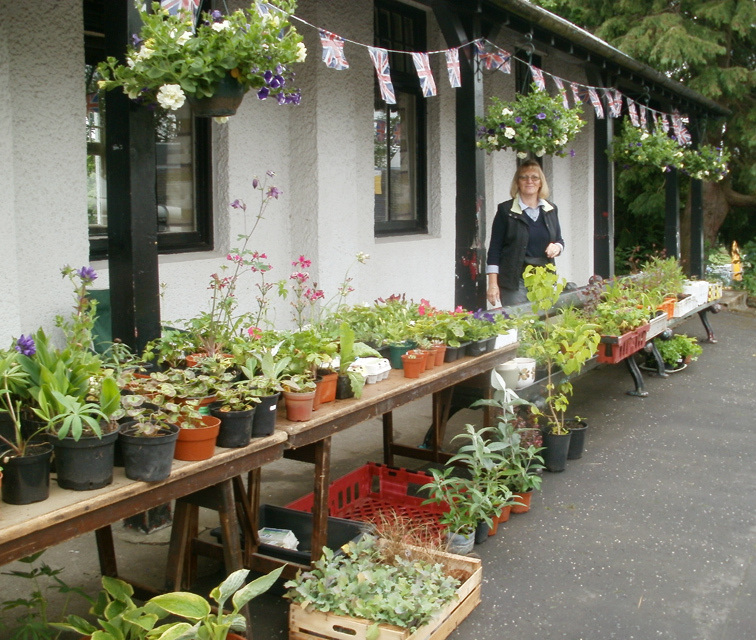 This entry was posted in Events, Village news and tagged Belted Galloway, Blackface, Plant Sale, Straiton Show by VisitStraiton. Bookmark the permalink. 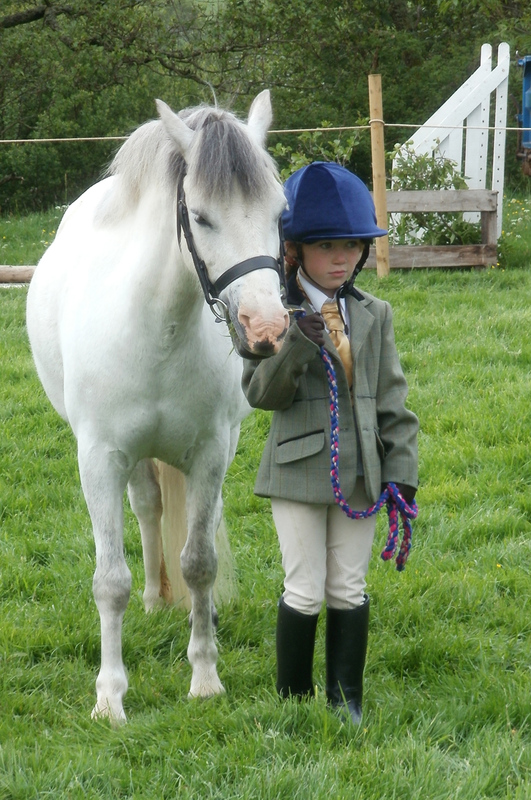 Hi attending show on sat 14th is there a schedule for the pony competitions. Yes there is and I have scanned in the information for you which I will send as an email attachment. Hope you find a suitable class and enjoy the day. Hi, I will be attending the show too, would you be able to send me a schedule for the ponies competitions? No problem, I’ll email it to you now. Hope you have a good day!